As you can see, this letter is short and sweet! We are in the midst of a busy and challenging season, but we wanted to let you know what is going on in our life and ministry. 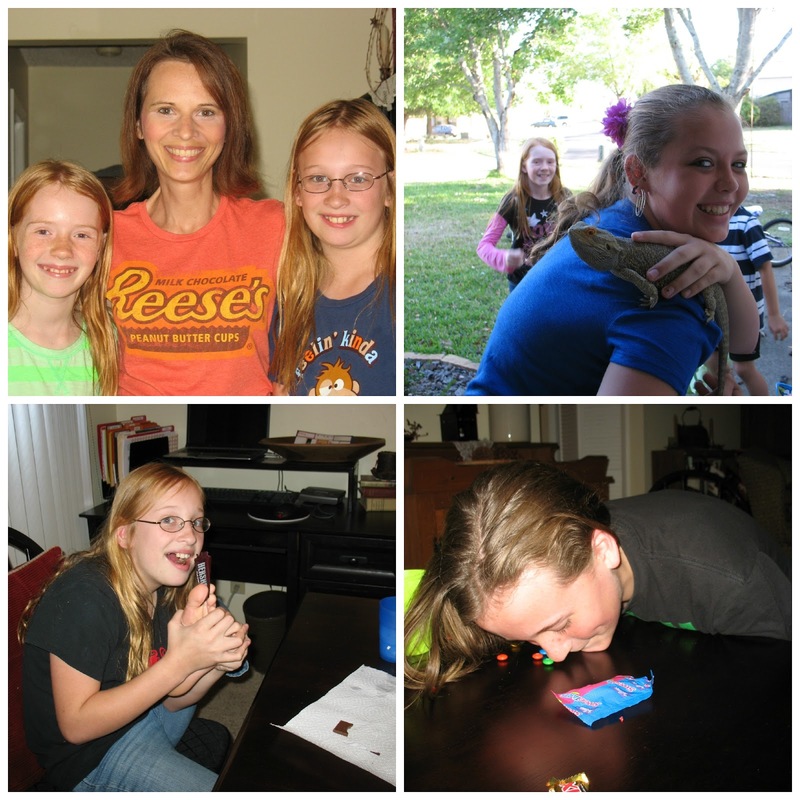 Every Tuesday, a small group of pre-teen girls get off the bus and head to our house for a Bible study. While it has been a rewarding ministry for me (Tammy) to lead our daughter and her friends in this study, it is always challenging for me to make Scripture relatable to their age and maturity level. As you can see from the photos, we try to make it fun with games and candy! A couple of the girls recently asked if they could take turns leading the study themselves, which was encouraging to me. Please pray for all four of them to grow in their walk with Christ. Youth With a Mission (YWAM). Thank you so very much for your prayers for us as we continue this ministry together! It’s a privilege to serve Christ with you.